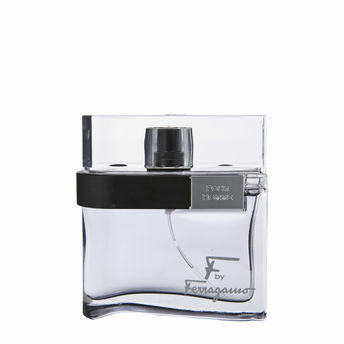 F by Ferragamo Pour Homme Black exudes masculine sophistication and intense elegance. A bold, intense fragrance, featuring notes of lavender absolute, black pepper blended with coriander seed, labdanum, Tonka. The fragrance arrives in the same flacon form as previous editions: F by Ferragamo Pour Homme and F by Ferragamo Pour Homme Black. The nose behind this fragrance is Olivier Polge. Explore the entire range of Perfumes (EDT & EDP) available on Nykaa. Shop more Salvatore Ferragamo products here.You can browse through the complete world of Salvatore Ferragamo Perfumes (EDT & EDP) .Alternatively, you can also find many more products from the Salvatore Ferragamo F Pour Homme Black Eau De Toilette range.